Dance Plant Collective is an Auckland based contemporary dance collective, co-founded by six female dance artists passionate about collaborating and fostering their art form. Their vision is to create politically challenging and transformative work grounded in an ecological framework. 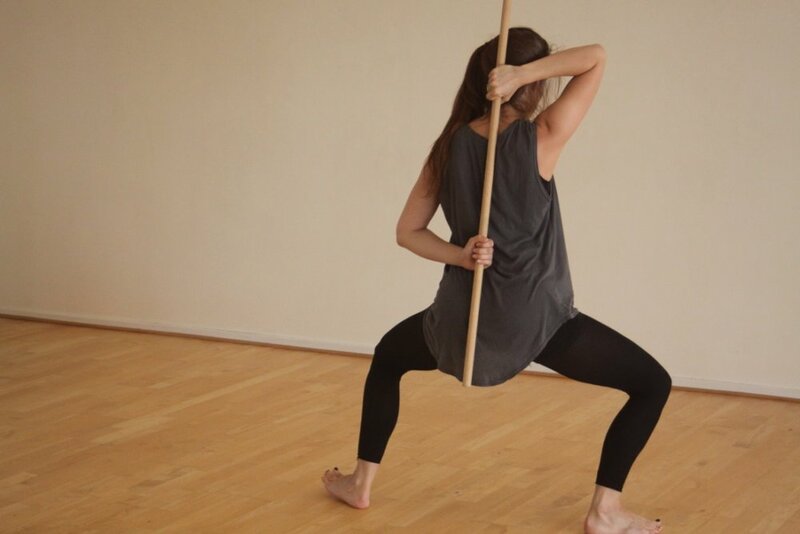 The roots of their practice are planted in a desire to nurture community, uphold the interconnectedness and honour the body as a locus of understanding. They spend their time together collaborating on full-length dance works, holding community movement classes, and taking part in live performances and experimental events. Their upcoming projects include taking their most recent full-length work ‘MEAT’ to perform in Wellington, Dunedin Fringe and Whangarei. ‘MEAT’ had a sold-out season at Auckland’s Basement Theatre in August 2018, followed by a successful Melbourne Fringe season in September 2018. Their newest project is ‘Desperate Late Night Energy’, a collaboration with music artist ‘Boycrush’ to be performed at Auckland Fringe early this year. 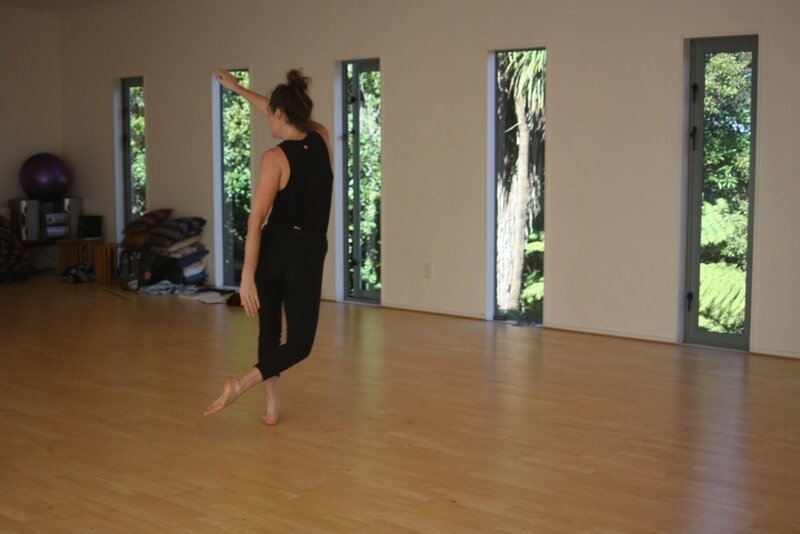 Dance Plant also holds ‘Mindful Movement’ classes (open adults movement classes) and are passionate about reaching out to all performing/movement communities. Xinia Alderson from Trip, Stumble, Fall Productions rehearsing for her new show.